Took at selfie onstage at the D23 Expo on Friday (Aug 14, 2015). That’s Jenna von Oy (from “Blossom”) who played Stacy in A GOOFY MOVIE. And that other guy is Rob Paulsen (Teenage Mutant Ninja Turtles) who played “P.J.” What a great time! As the 2000-Year-Old Man said, “I knew the Greats and the Near-Greats.” And while I didn’t know Shakespeare and Joan of Arc as he did, I have met a few luminaries in my time. Here is a picture from my most meal with the Lunch Bunch (June 29, 2015). 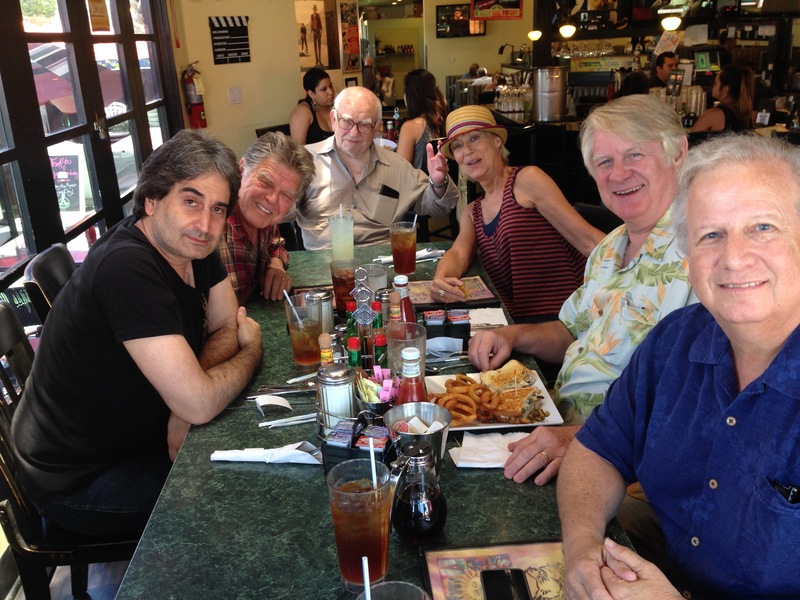 (l-to-r) Mark Silverman (Rod Serling’s voice in the Tower of Terror), Pat Fraley (Wildcat from TALE SPIN), Ed Asner (Carl from UP, Santa from ELF, and of course LOU GRANT), Sandahl Bergman (CONAN & ALL THAT JAZZ), Bill Farmer (Goofy! ), Sam Kwasman (Donald Duck from Disney On Parade & Fisher-Price Toys). 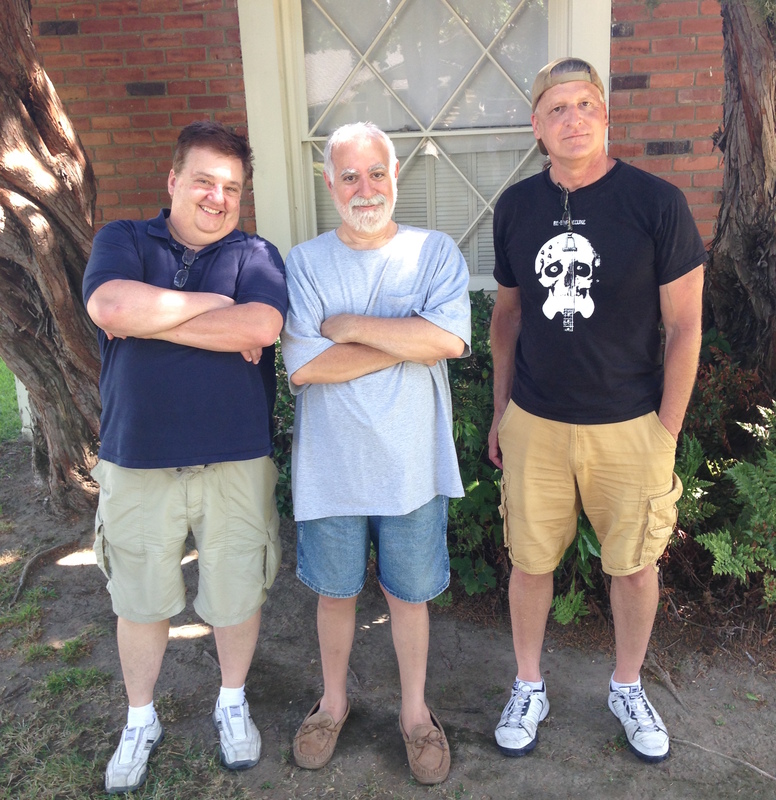 June 20, 2014: A small reunion of WDTVA veterans. Me, Art Vitello, and Mark Zaslove. 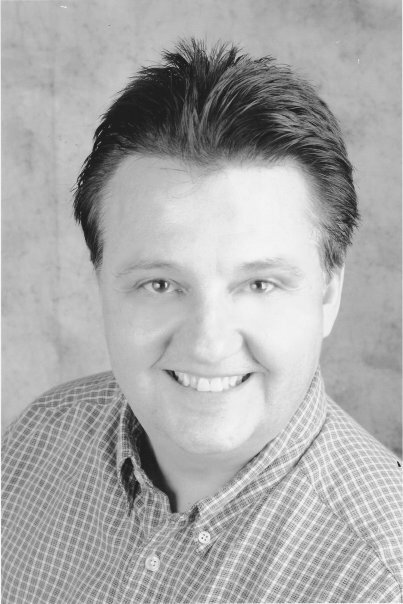 OK, this is an old one from my Record Producer days at the Disney Music Company. I was producing the “E.T.” Little LP book-&-record, and this bearded guy showed up. 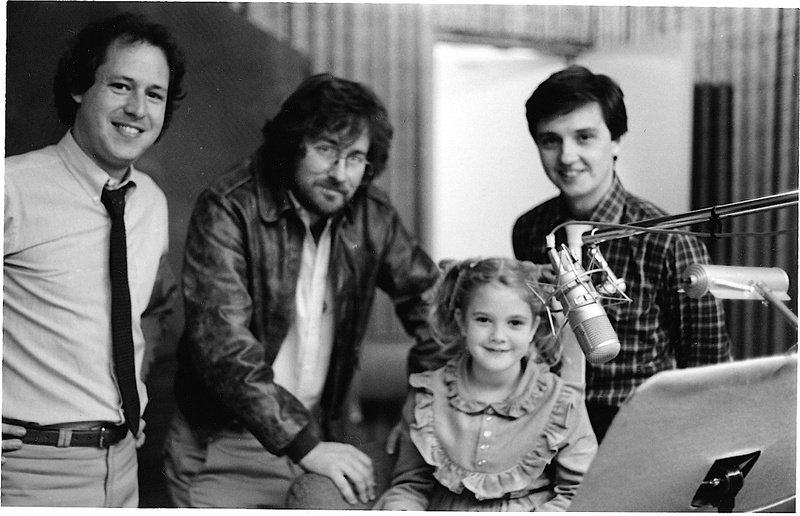 (l-to-r) Gary Krisel (President of Disney Music Co.), Steven Spielberg, Drew Barrymore, and me. Check back soon for more photos and artwork from Jymn’s career, appearances, and projects!